Drop in and have fun coloring! 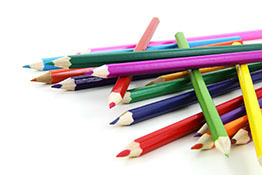 Research has shown that coloring can reduce stress and boost happiness. Drop in and color to your heart’s content for peace of mind or simply to try a new way to feel that creative spark.